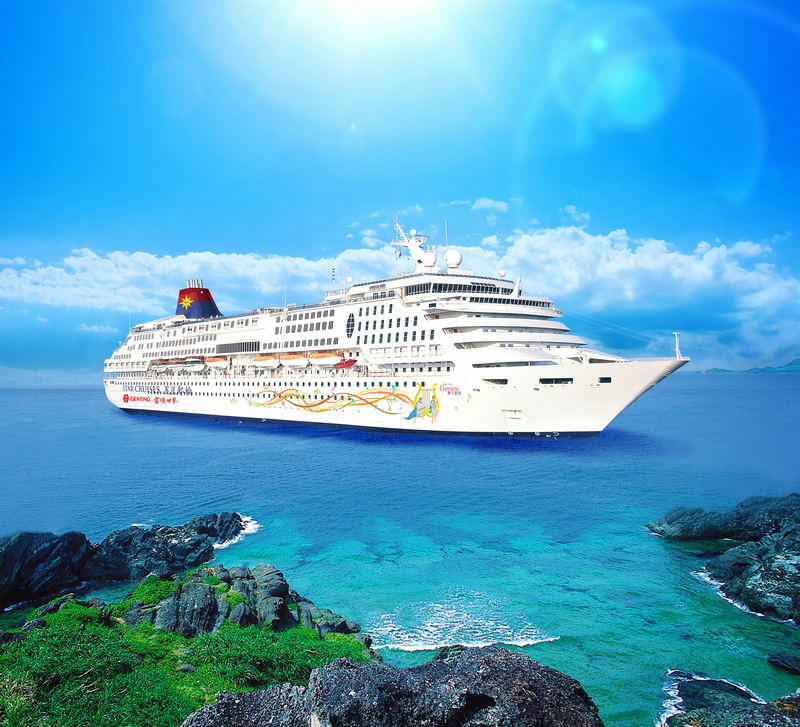 After the cruise ship "SuperStar Aquarius" leaves from Hainan, the ship” SuperStar Gemini“ will replace it, making Sanya its homeport during the winter season, operating the same cruise routes to Vietnam and Hong Kong from Feb.1 to March 29. The cruise ship “SuperStar Aquarius” was the first cruise liner to make Hainan its homeport, and transported thousands of tourists from Sanya for a cruise ship vacation to Vietnam during its 2nd seasonal deployment. It’s worth mentioning that the ship " SuperStar Gemini " features a 450-square-meter duty-free shopping zone offering a wide range of the world’s most luxurious brands. The celebration ceremony for Superstar Gemini’s Maiden Voyage will be held on Feb.1 and many former Olympic champions and celebrities will be present to witness the grand moment.